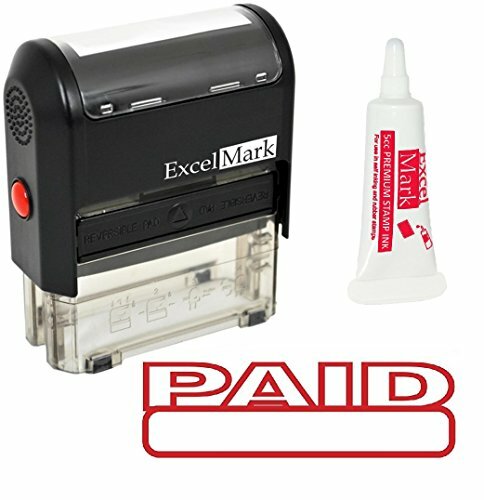 Ensure efficient communication and provide clear instructions with the use of this self-inking rubber stamp. This stamp is ideal for rapid, repetitive stamping because the die automatically re-inks itself by rotating into a self-contained two-sided reversible ink pad. Ordinary ink pads offer a certain number of impressions before they begin to fade. When this happens, the pad needs to be re-inked or replaced. Not so with a reversible pad. When the impression begins to fade, simply slide the pad out, flip it over, and reinsert to instantly double the life!